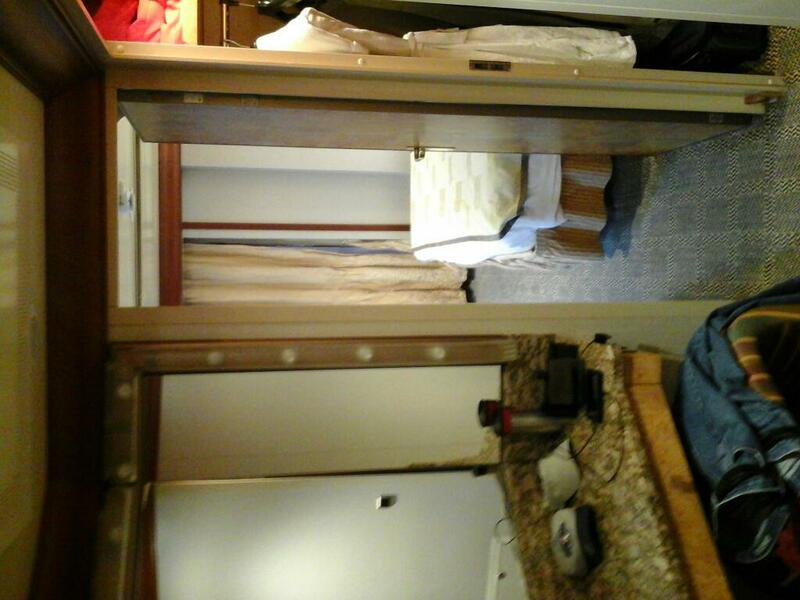 Size: Approximately - Aft: 367 sq ft.; Balcony: 282 sq ft.; Midship: 372 sq ft.; Balcony: 118 sq ft. 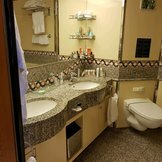 Amenities: Two lower beds which may convert to a queen bed a balcony sitting area whirlpool bath private bathroom with shower television minibar minisafe air-conditioning telephone and hairdryer. 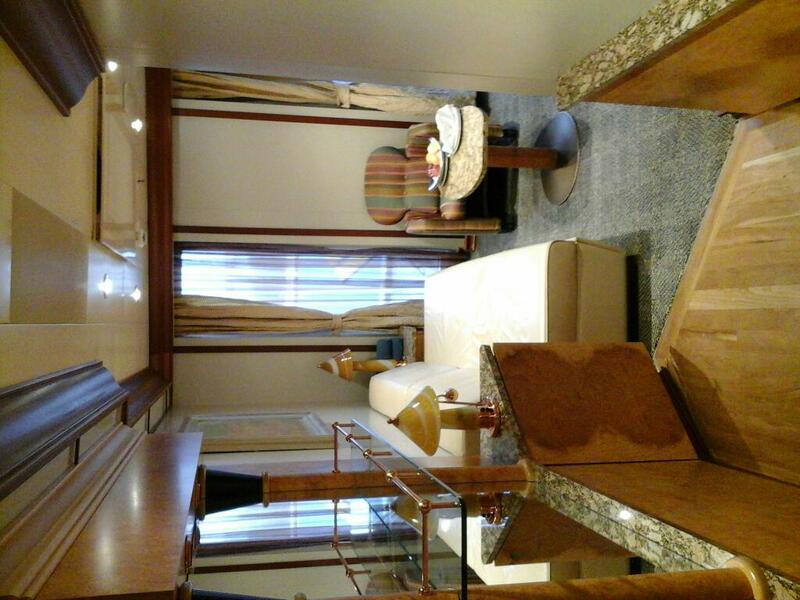 Additional Suite amenities include priority boarding free Spumante bottle in cabin and personal butler service.